Today modern consumers are very busy. They don’t have time to make extra trips, they are tired of going to the dealerships and having the vehicles not being there. Live Video Streaming™ solves this problem by increasing the consumer’s confidence and conversion ratios for the dealers. 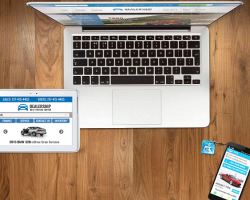 The dealerships don’t need more leads, they need more conversions. Autoxloo Live Video Streaming™ lets your clients see and buy your vehicles. 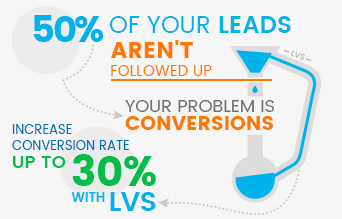 You can increase your conversion rate by up to 30% with LVS™. Live Video Streaming™ or LVS™ for short is an innovative software product developed by Autoxloo. It is designed for car dealerships, auctions, marketplaces which take care of their clients and provide the best services to gain a spotless reputation. LVS™ allows you to showcase the vehicle to your client in all details regardless of the time and distance. It’s not just a video to watch on YouTube though, it can also be just a video recording. It’s a live video session of the vehicle to the client. During the streaming your client will hear your presentation live. So this is your chance to incline your customer to take a test drive. What makes LVS™ improve your sales? Customer’s awareness, confidence and trust. 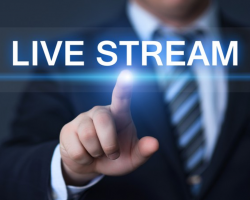 First of all Live Video Streaming™ allows a customer to see the proof of your words. If you are showcasing the vehicle interior and saying that it has nice gauges, all the features and functionalities, that it’s loaded, the customer sees it with his/her own eyes. The customer’s trust of you, your words, your vehicle, and your dealership increases. As a result, your sales improve. Presale improvement display. You can also demonstrate to your client all the repairs and upgrades that were made before the vehicle sale. It will add you additional points in your customer’s eyes. Dealer to customer cooperation. 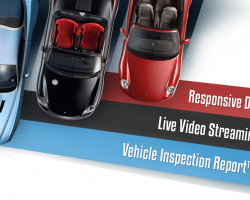 A customer can now sit at home with a cup of coffee or tea and watch your live video stream of a vehicle. Wouldn’t the customer be pleased? There’s no need to drive around to the dealerships to see the vehicles. People can make decisions at once, whether they want this car or not. Video recording. You can record a video of a car and post it on YouTube. 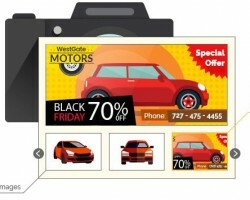 A video of the vehicle and a testimonial from your customer will give you more leads. You can also use LVS™ and showcase your vehicle without a particular customer, so it can be addressed to every user who will watch it afterwards. In any case, a lot of users can see your inventory and evaluate your quality and service. Initial follow up for the Contact Us form or any other form on your website. LVS™ is a great solution to respond to a shopper or customer who just showed interest in your vehicle. A good video is better than thousand words. Easy to use. As an Autoxloo client you can enjoy all the necessary software implemented for you. Your customer just needs a mobile device or a computer and a good Internet connection. LVS™ is an excellent invention for those dealers who strive to convert more shoppers into buyers and want to implement new technologies into their businesses for the most effective, strong and profitable conversion. Autoxloo guarantees that LVS™ is a high quality and easy to use product and is open to new suggestions and improvements.